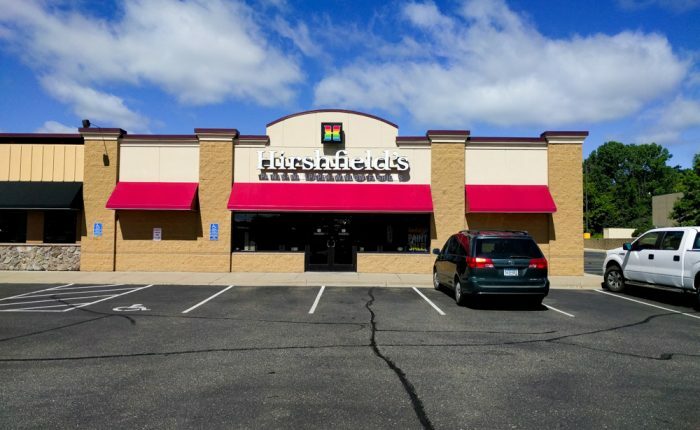 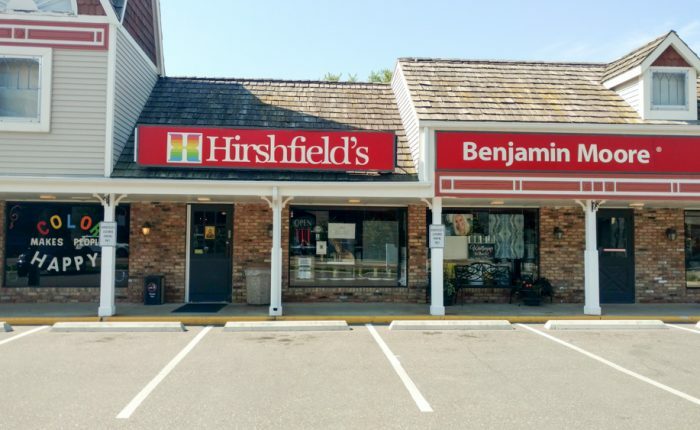 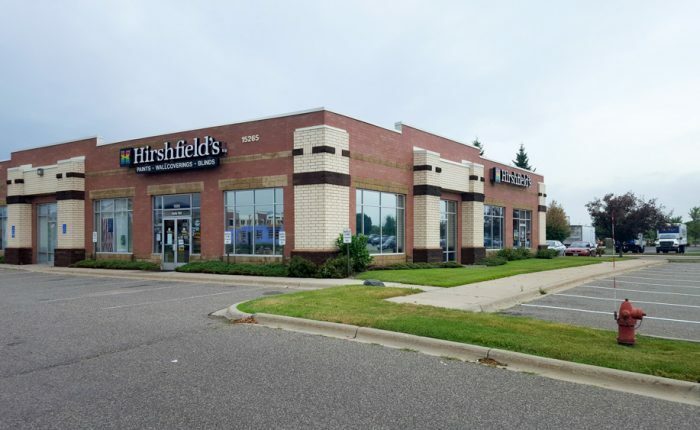 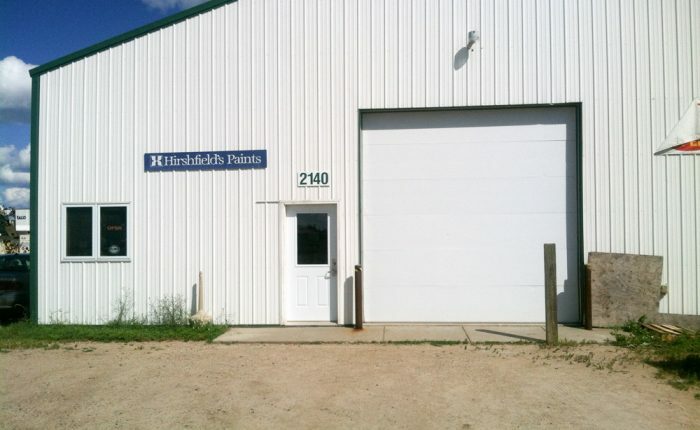 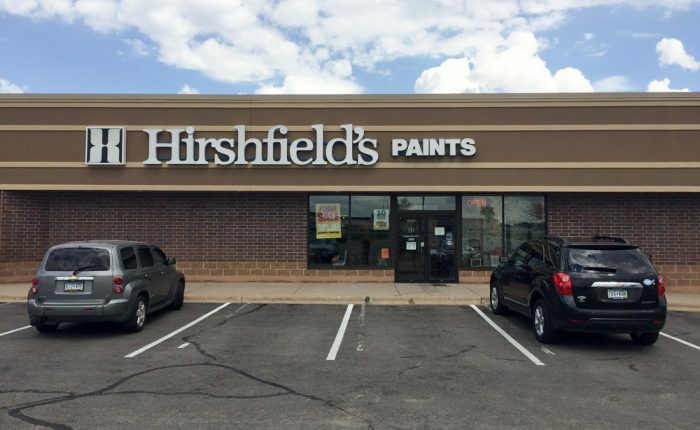 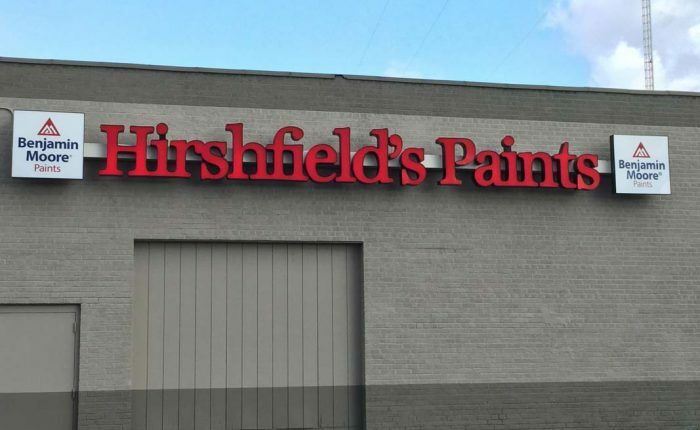 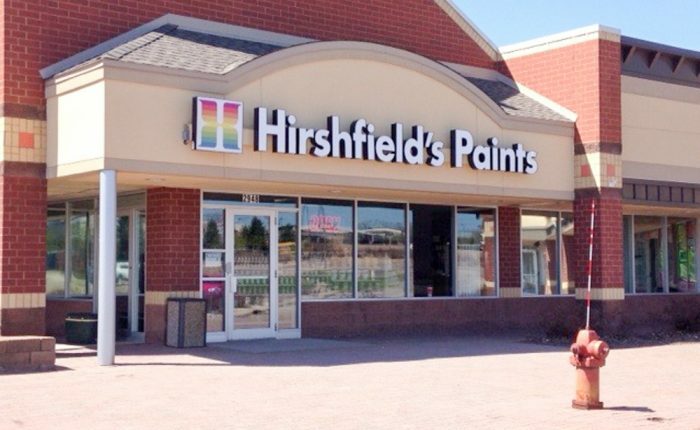 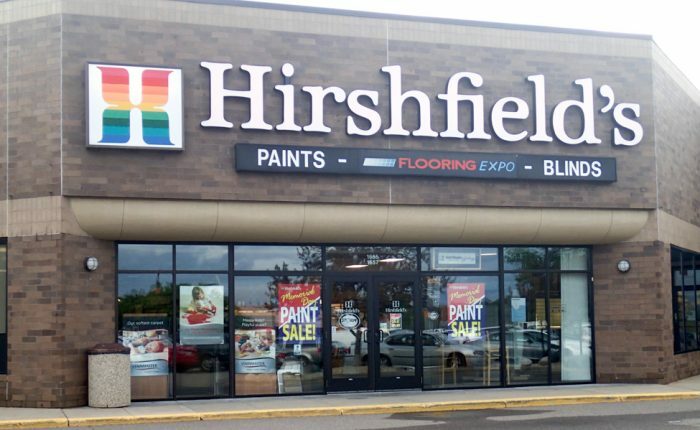 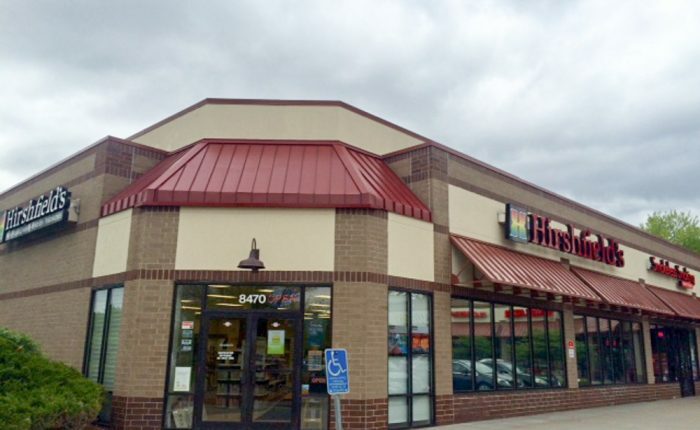 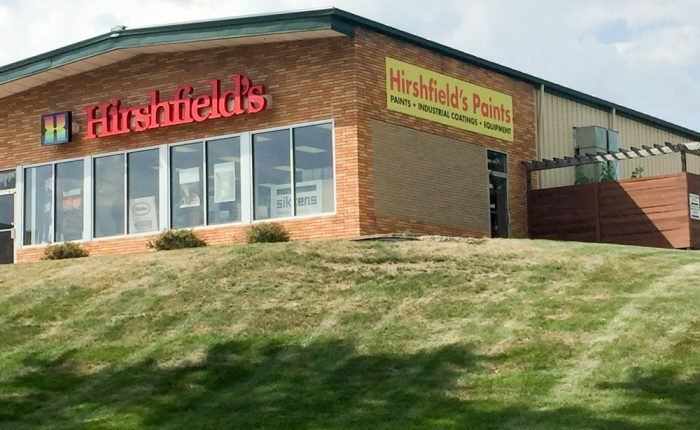 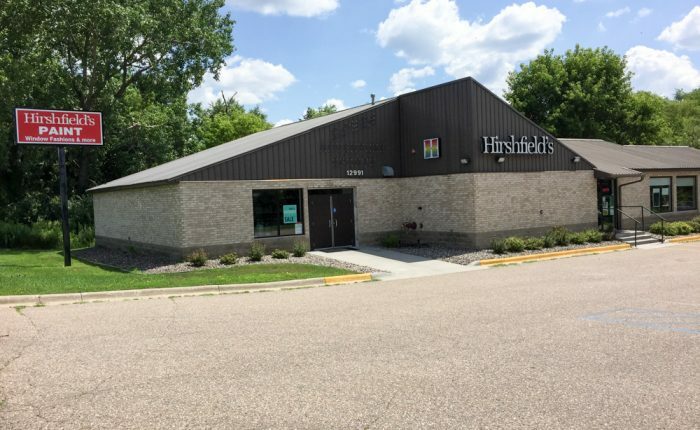 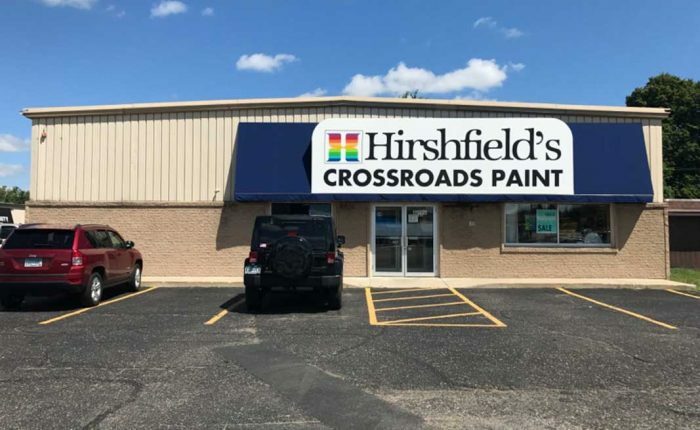 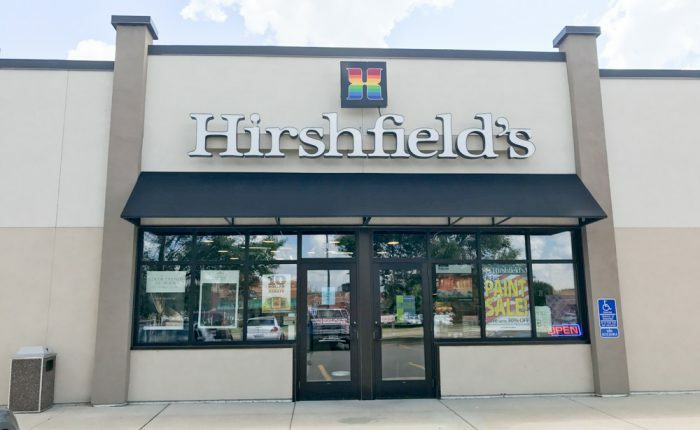 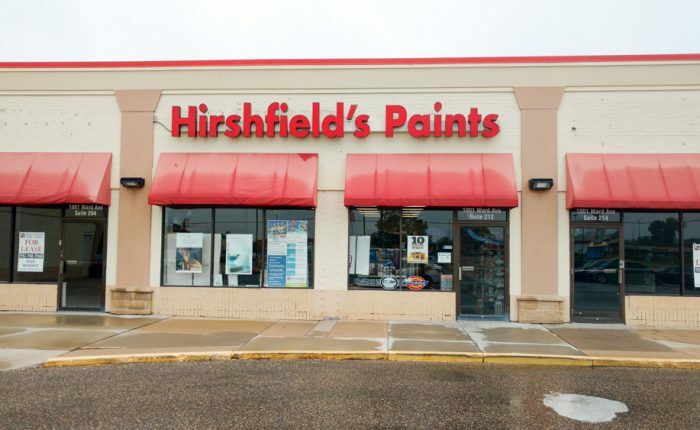 Hirshfield’s is one of the largest family owned window treatment suppliers with 19 showrooms throughout the Midwest. 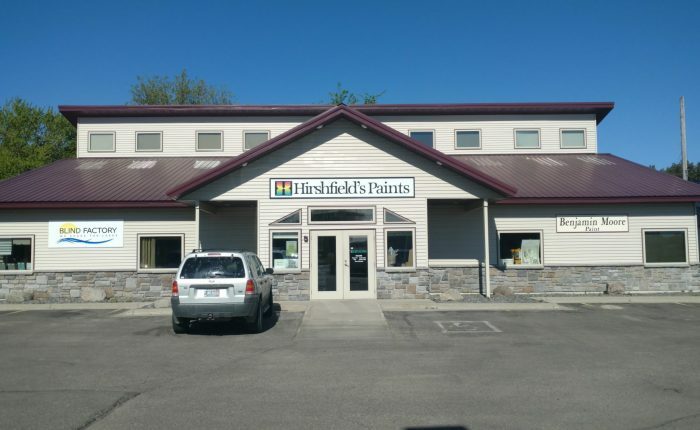 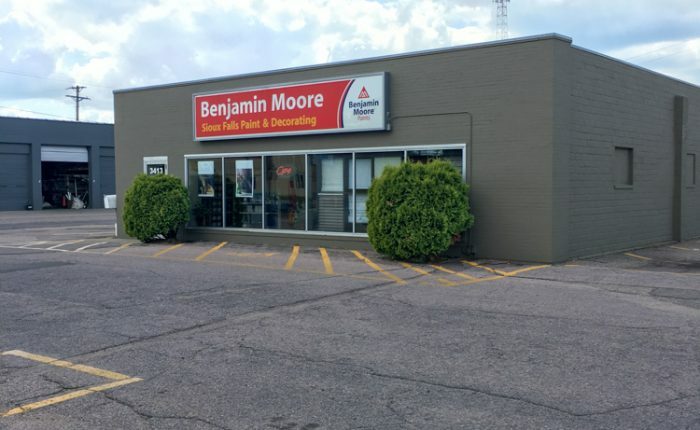 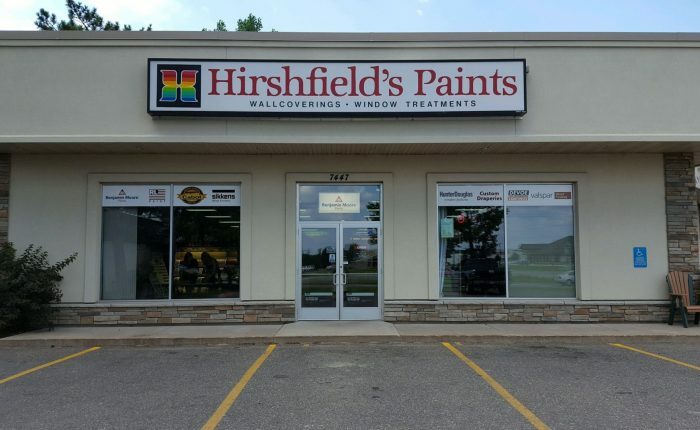 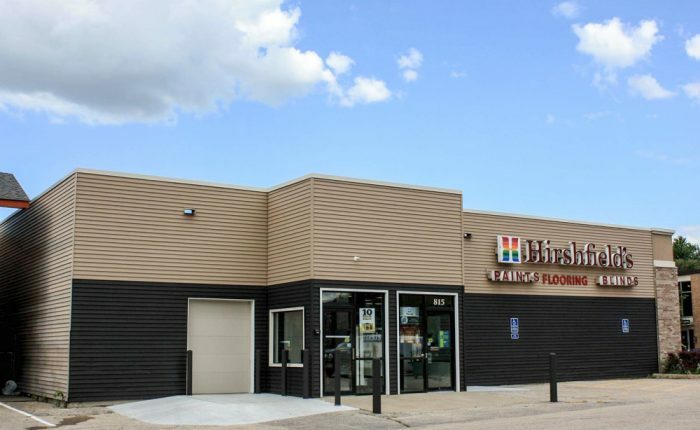 All of our showrooms create a welcoming atmosphere with some of the most experienced professionals in the industry — willing to answer any questions you may have. 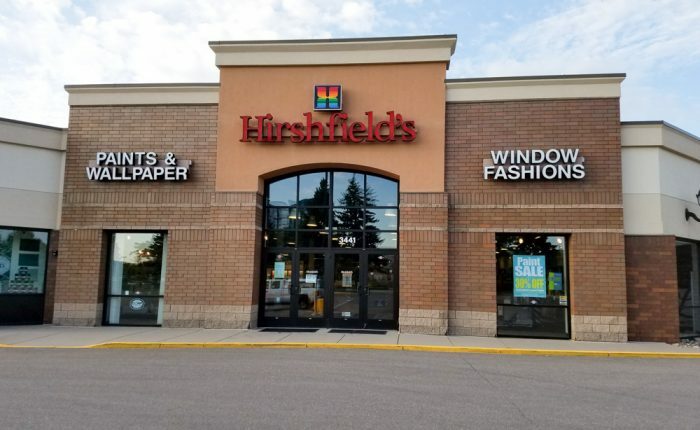 Contact one of our showrooms today to find a window treatment solution that compliments your design style — from custom-made to outstanding value, Hirshfield’s is your local window fashion design experts. 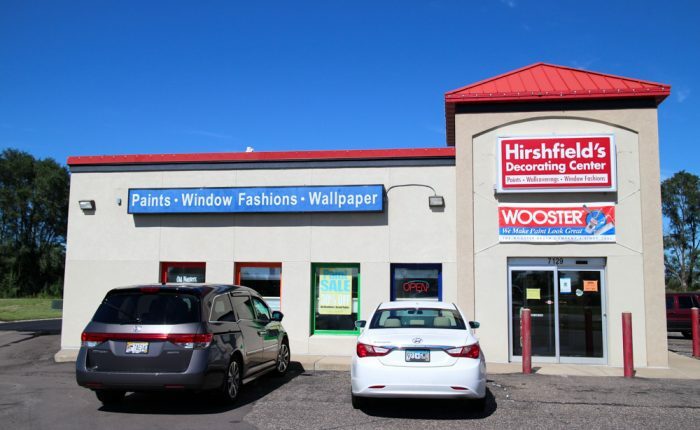 Contact an expert window fashions designer today.